This is very well suited where there is a rotating support structure with larger teams involved. Our department as a whole has 16 full-time team members, with 4 people per team. 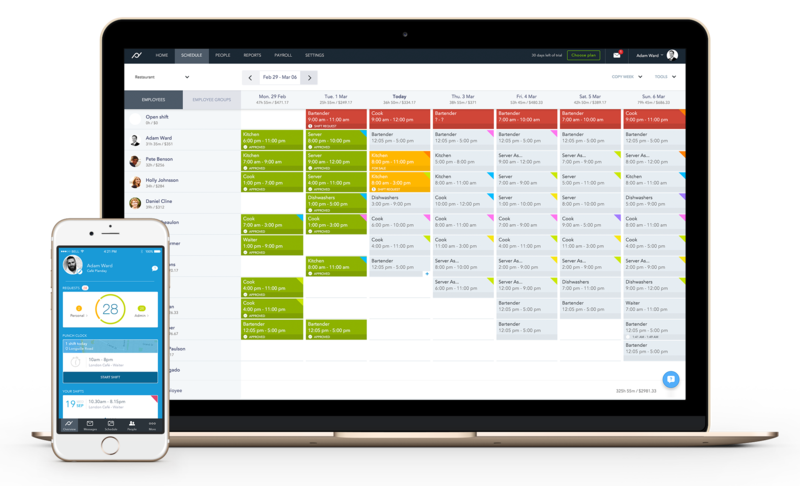 The management of absences such as annual leave, alongside busy schedules or even seasonal downtime, is a breeze with Planday. Provides an overview of staffing levels for each team, and the department as a whole. The UI makes it very easy to get a snapshot view of the staffing levels for set time period. Managing absences and arranging for shift swaps are also efficiently handled using Planday. Has a rigid structure, so there is only one way to do any particular task. Other than an Excel spreadsheet and countless templates, we haven't really used anything else. So much easier to manage than an Excel spreadsheet! Simple interface makes scheduling fast and easy.